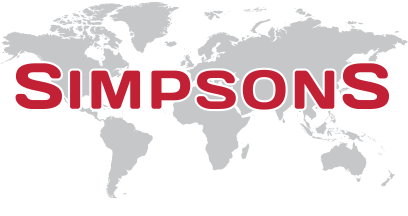 At Simpsons, we offer a complete UK removals service to all our customers. Our team of professional movers are on hand to transport your belongings to their new home, regardless of distance. So should your new property be located in Scotland or if you are relocating to the far flung corner of Cornwall, our removals team will deliver your personal possessions to you on time with no fuss. To receive a UK moving quote today, click the button below and we will contact you to discuss your individual requirements. 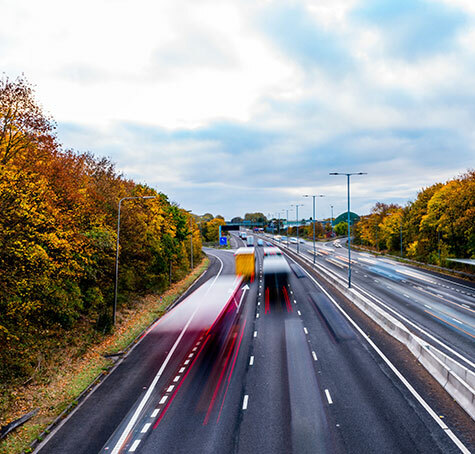 Alternatively, you can get further information on our UK moving services by contacting us now on 0800 515 930.